The Double Turnover (most usually referred to as a double lift) is perhaps the single most essential move in all of card magic. It is the act of turning over two playing cards whilst creating the impression that you are handling just a single card. 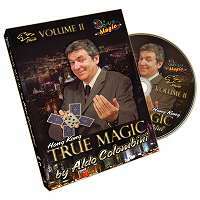 It is invariably the first sleight magicians learn once they decide to progress from entirely self working card magic, and for many magicians it is the ONLY sleight they need to unleash all manner of magic chicanery on their spectators. And yet it is often performed clumsily, and in the exact same manner as it was first learnt. Indeed, many magicians spend a lifetime sticking to their initial method, and fail to take advantage of the numerous variations and context specific variants that exist. On the Double Lift Project you will find thorough, easy to understand, in depth teaching on fourteen different double lifts. With these moves in your arsenal you will be ready to perform a double lift regardless of the situation. From the top of the deck, the middle of the deck, from a packet of cards - you name it. You will also have the skills to 'get ready' for your double lift using a host of methods - thumb count (at the front or rear of the deck), a pinkie count, pushover and more. Then once you progress further into the DVD Liam will even teach you how to do triple, quadruple (or MORE) turnovers. Make no mistake - there are a lot of techniques, tips and skills to learn and enjoy! Regardless of whether you are just starting out in magic, or are a seasoned pro, there is something exciting to learn here. And 'The Double Lift Project' will provide utterly essential skills that will elevate your card magic to the next level. 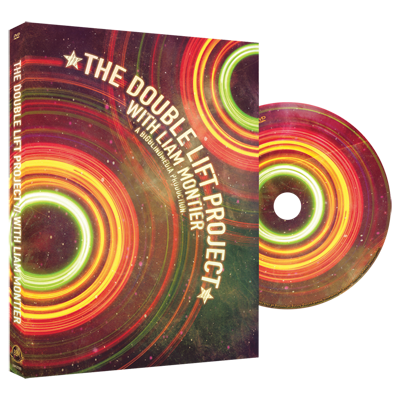 On the second half of the DVD your host, Liam Montier, presents some of the greatest card tricks ever invented - all using just a double lift! 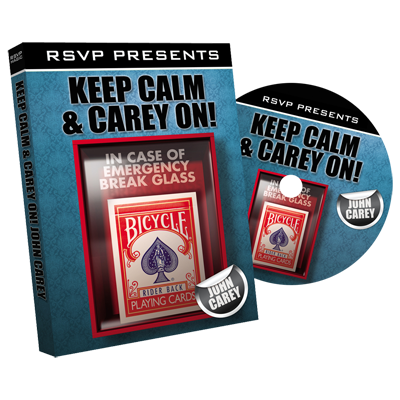 Mindblowing routines from the likes of David Solomon, Alex Elmsley & Peter Duffie will arm you with material guaranteed to blow an audience's mind! "I thought my double lift was fine. Then I watched this, improved my technique 100% and learnt loads of variations I never knew existed. Thank you Liam!" "Beginner or working pro - you need this DVD. It WILL improve your technique. Plus the tricks are killer." "The most comprehensive guide to the double lift I have ever seen". "An utterly indispensable guide to an essential move!" Huge project spanning 3 hours on a dual layer DVD9 disc! Content for beginner's right through to performing pros. High production values and excellent in depth teaching. 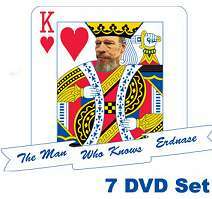 Part of the same series as the best selling releases THE ELMSLEY COUNT PROJECT and THE CULLFATHER.